DRAMATICALLY REDUCED FROM 489,000 TO ACHIEVE A QUICK SALE. 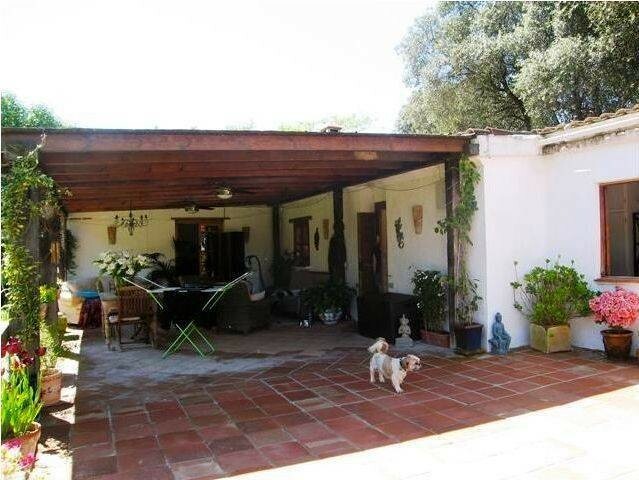 PLEASE CONTACT US FOR MORE DETAILS Fantastic rural Finca. 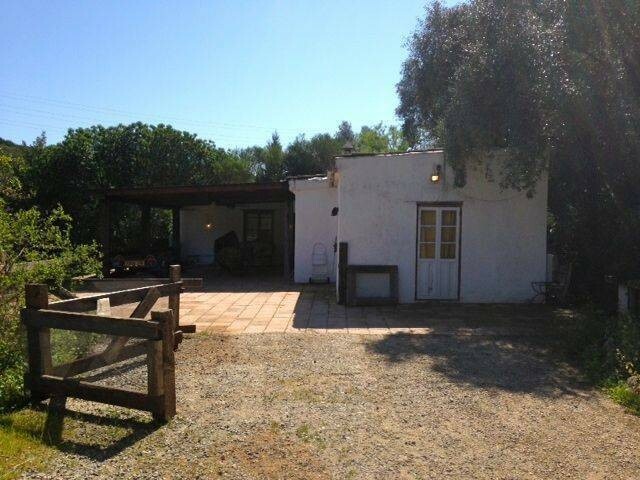 Close to Casares Pueblo but only 15 minutes to the beach. NEEDS SLIGHT REFORMATION. 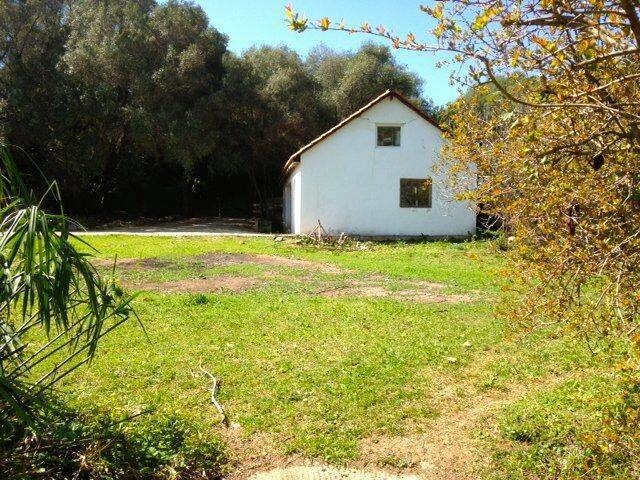 This stylish country property consists of a spacious 3-bedroom country villa with swimming pool, a 2-bedroom guest/rental cottage, which sit well away from the main house and is totally private and a large 70m2 solid workshop and office, which could easily be converted into stables, could be used as a yoga or artists’ studio – many possibilities. Just a 15-minute drive to Sabanillas and the beaches, and less than 10 minutes’ drive to the Toll road. 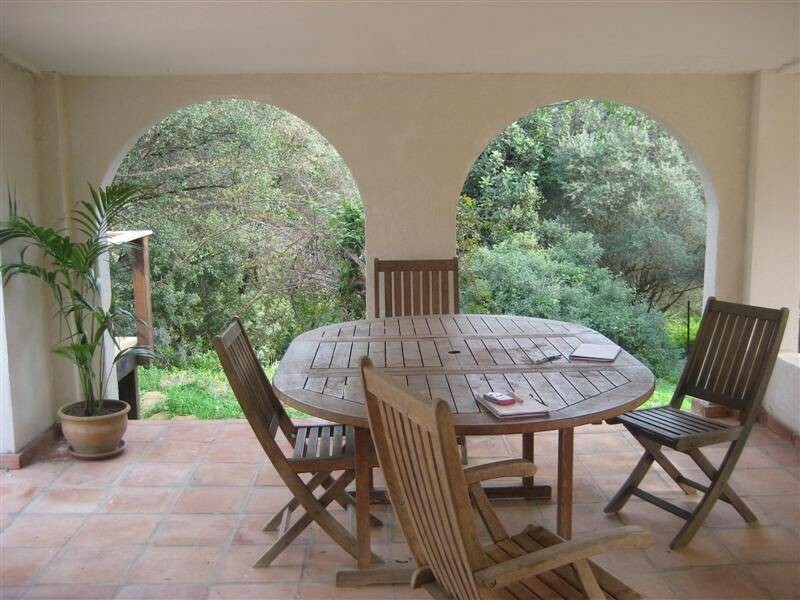 Ideal location for horses, holiday letting or B and B. Tucked away in the most glorious lush countryside to the West of Casares and on the lower slopes leading down to Manilva, we find this absolute little paradise, an abundance of wild flowers growing everywhere, an orchard and many indigenous trees all add to the charm of this lovely property. 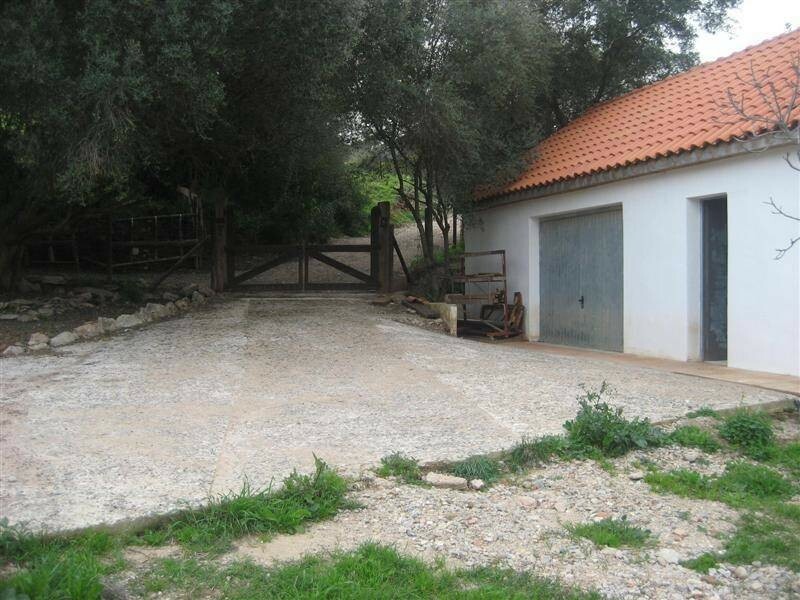 Unusually for country houses, the access road is in excellent condition, freshly gravelled all the way to the entrance of the property. The family home has been designed with style and comfort in mind, this is a wonderful home for a family, but would also make a fabulous second home. Light, spacious rooms, underfloor heating keeps the property cosy in winter months, large sliding doors allowing the breeze to flow in summer supplemented with air conditioning when needed. Built on one floor, this house has two substantial sitting rooms, a fabulous open plan kitchen and dining area, three good size bedrooms, the master bedroom is en suite. Guest WC. From the kitchen and one of the reception rooms there is direct access to an enormous wood decked terrace, partially covered and with a barbeque area, perfect for outdoor living. The decking continues all around the swimming pool, which is also fenced in for safety. 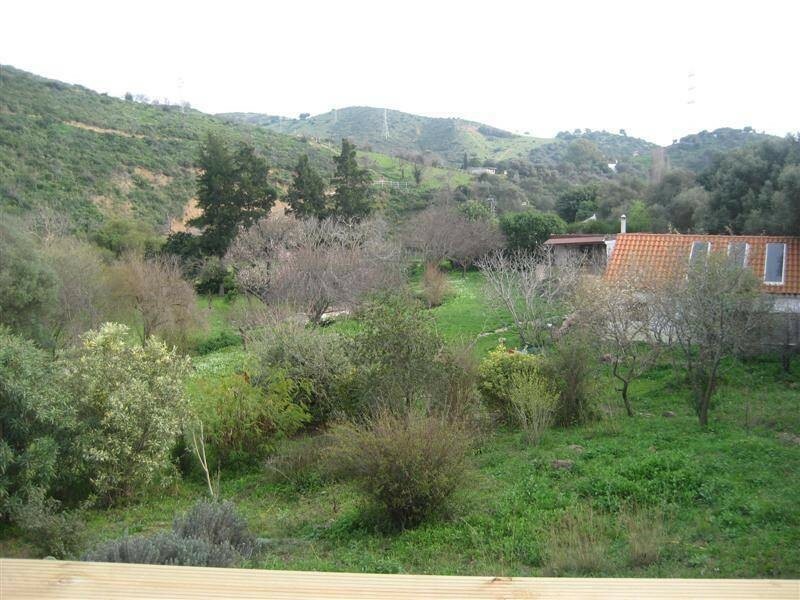 From every aspect, there are just panoramic country views and not another house in site! 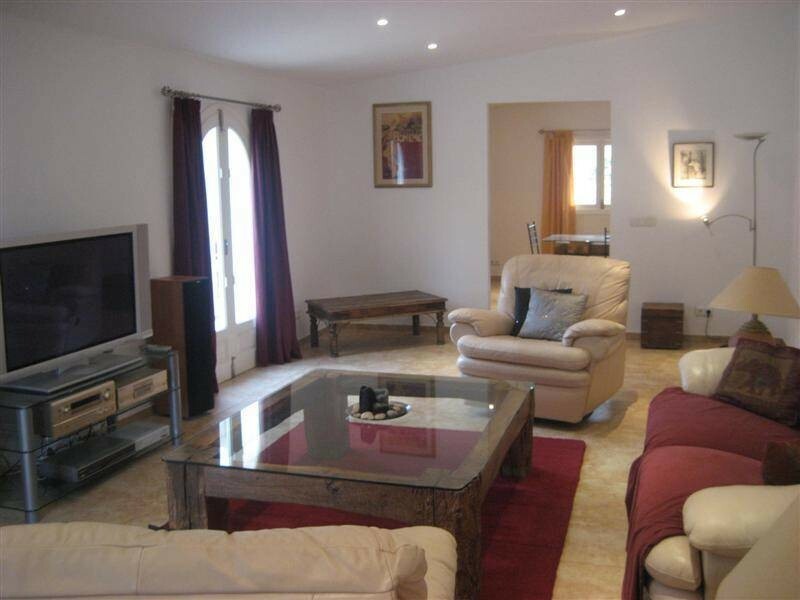 A 200m walk from the main house, brings you to the 2nd property. 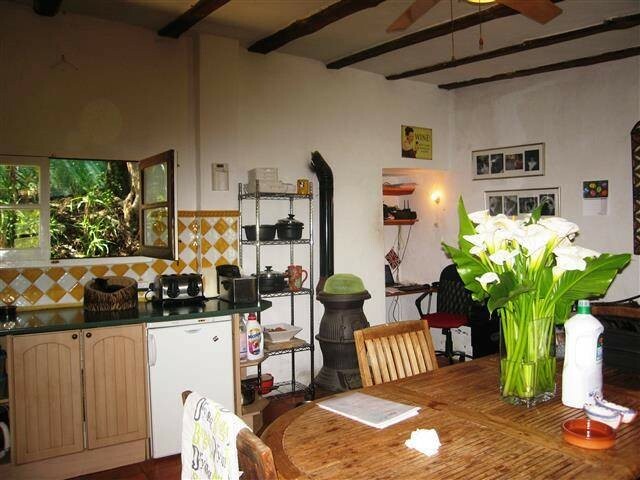 An extremely pretty country cottage – although far larger than most cottages! 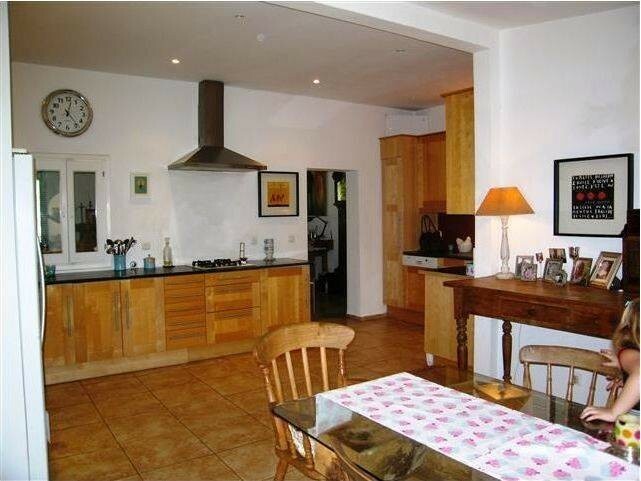 Entering the farmhouse style kitchen with breakfast table, which leads into a very spacious living room with fireplace. 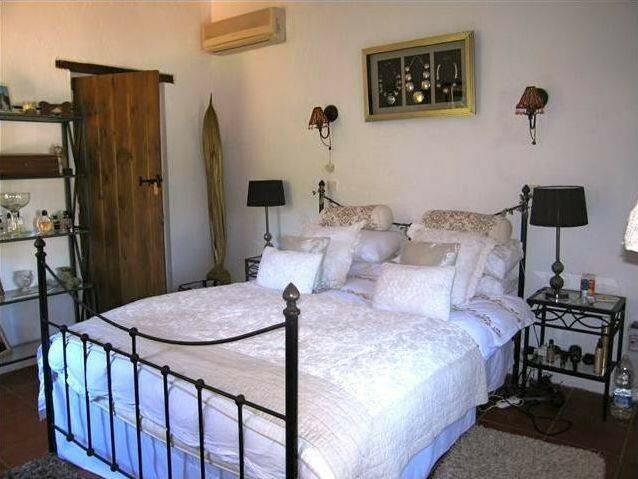 The bedrooms are situated, one each side of the house, both bedrooms have en-suite bathrooms. This property is currently rented out to a long-term tenant, so is producing a regular income, but the tenant can be given 2 months’ notice at any time. Finally there is a very substantial, properly constructed workshop and office, which could be used for any number of purposes. 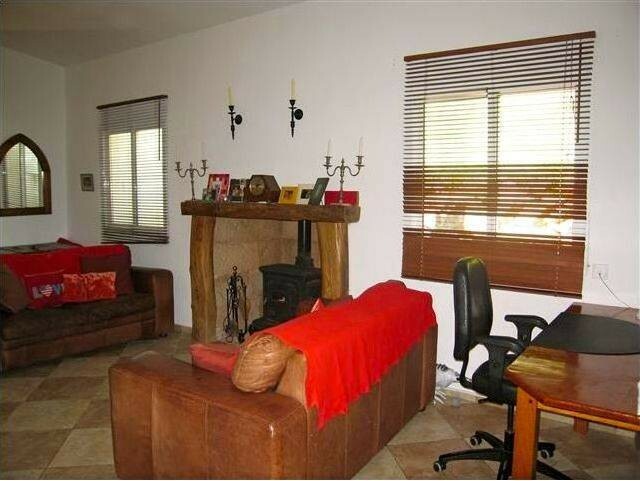 It would convert easily to 4/5 stables, artist studio, or even another holiday letting annex. The land is ideal for keeping horses.